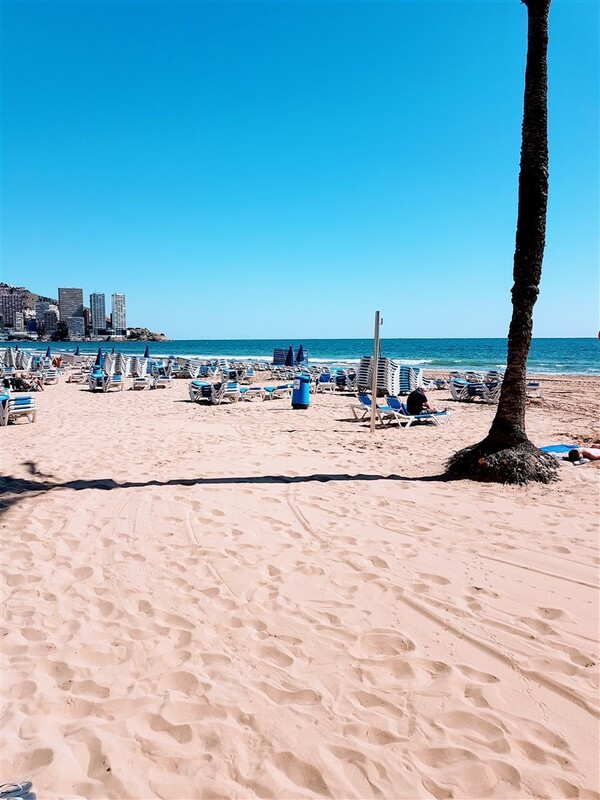 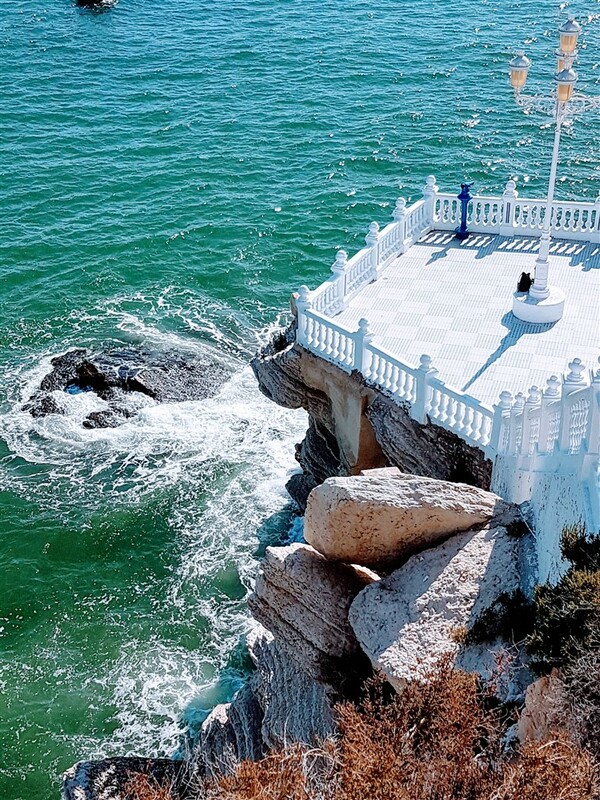 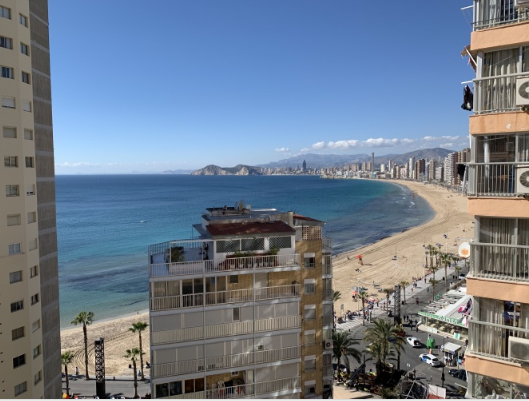 The village of Finestrat and the resort of Cala Finestrat are both located in the Marina Baixa region on the Costa Blanca, a neighbor of Benidorm and about 40 kilometers from the city of Alicante and its international airport. 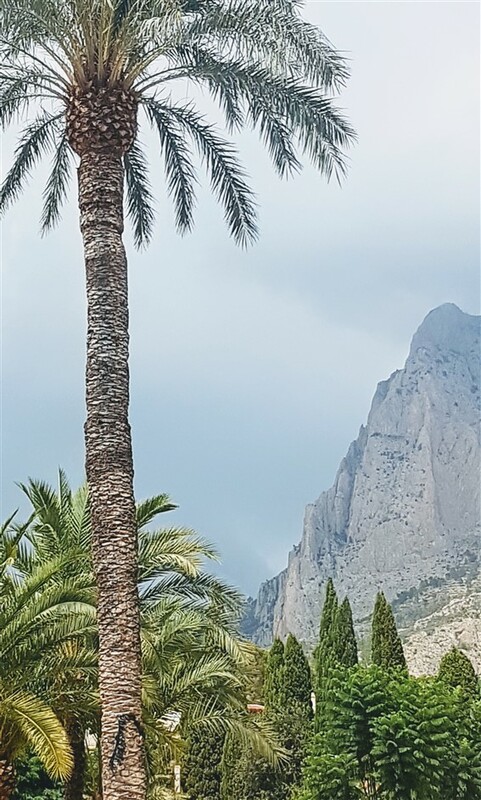 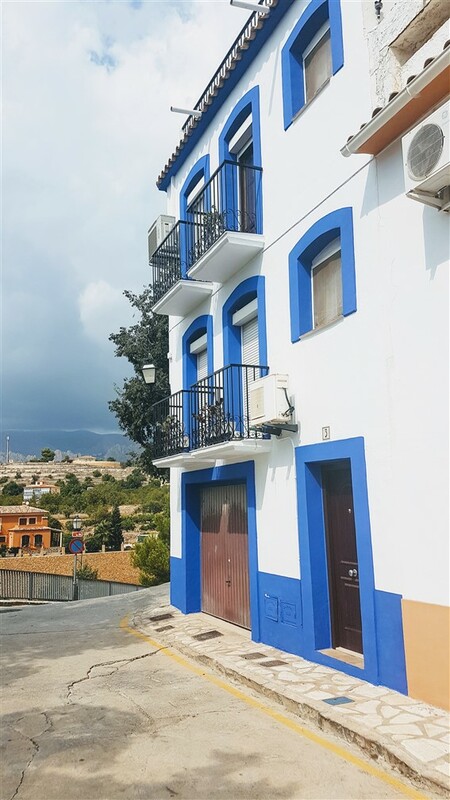 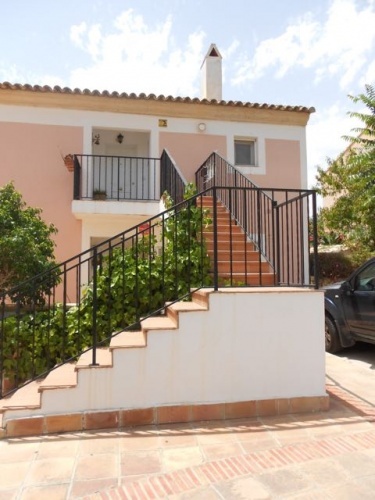 The village is located on the mountainside of Puig Campana and offers a beautiful view of the mountains and the coast and the Mediterranean Sea. 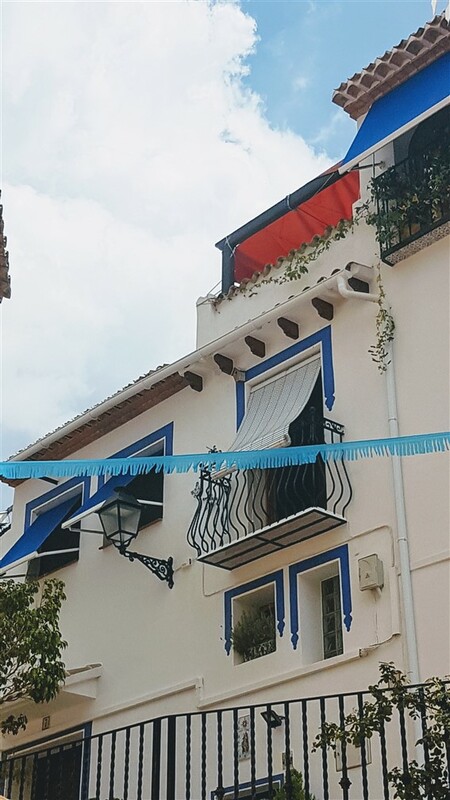 The charming village has a typical Moorish atmosphere, with colorfully painted houses and narrow cobbled streets. 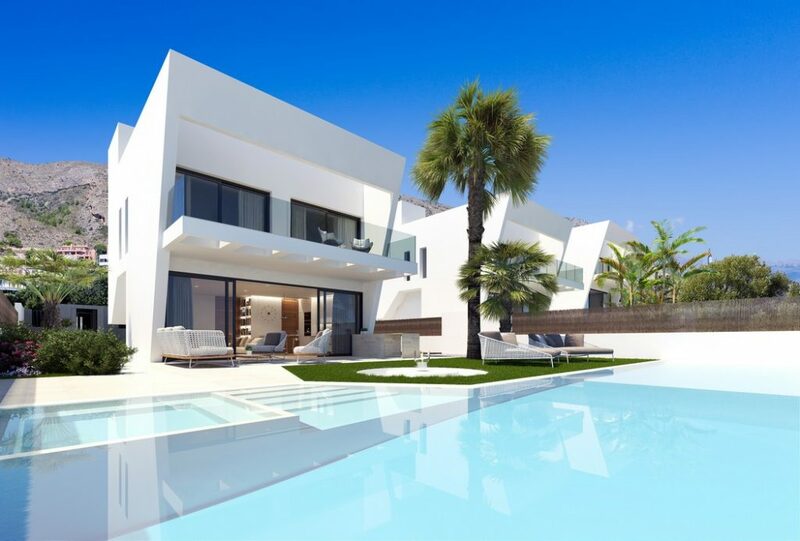 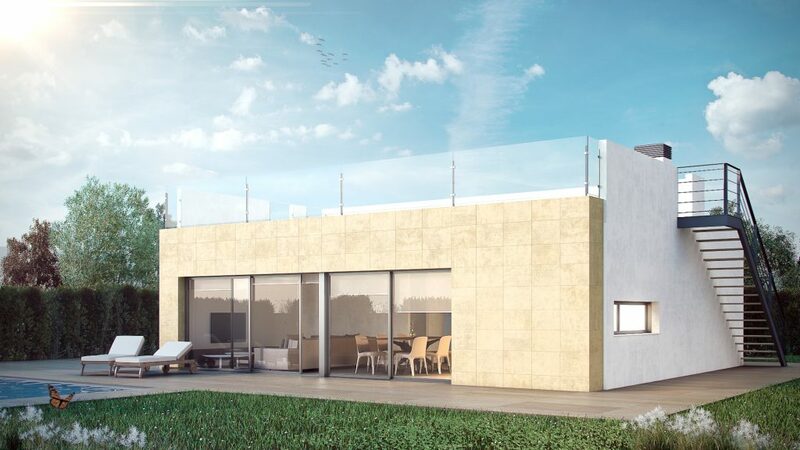 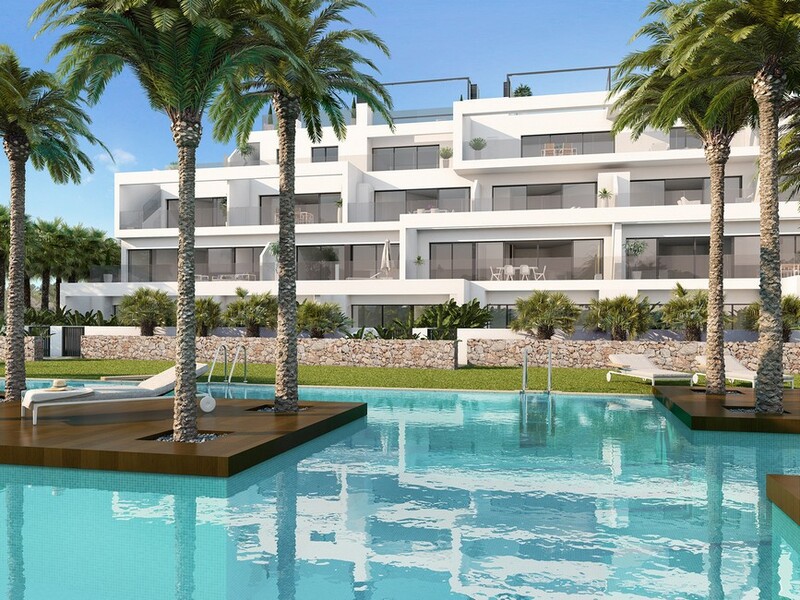 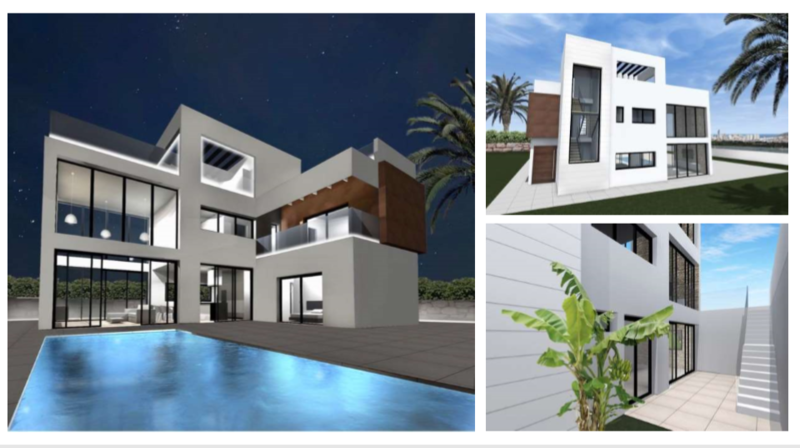 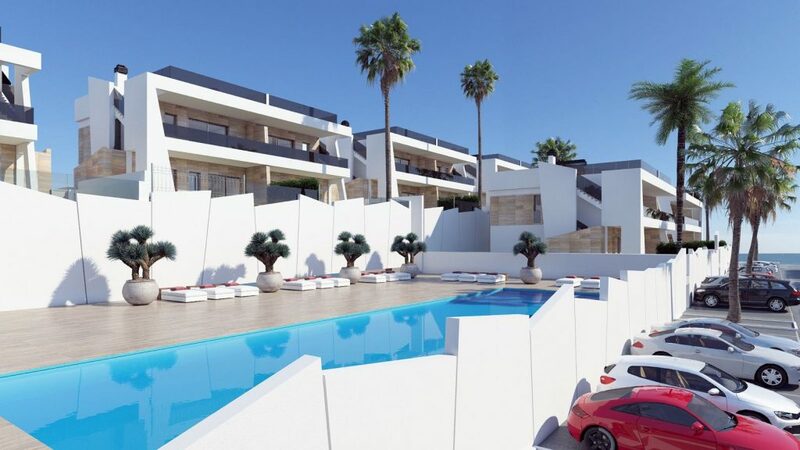 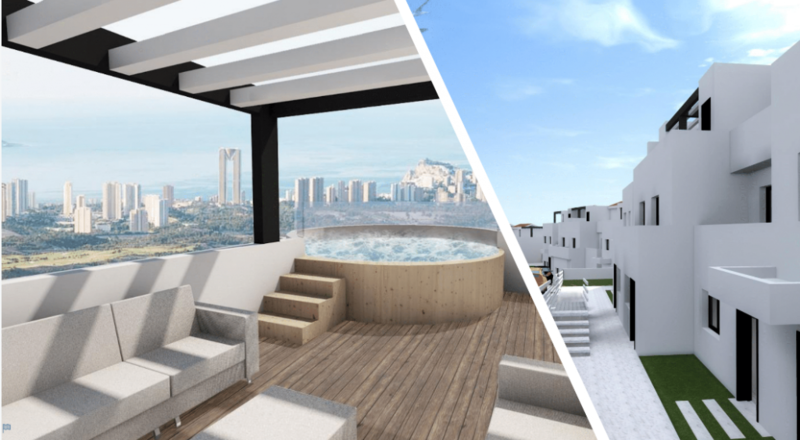 Cala Finestrat, on the other hand, has become increasingly popular and because of its development and beautiful Real estate projects of which Real estate immo is the trusted partner for you for this region. 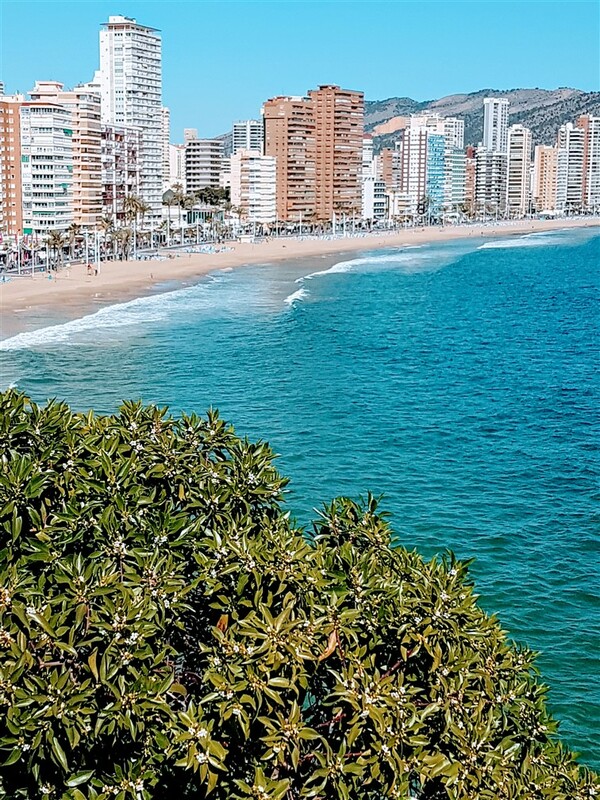 Finestrat therefore becomes the extension of Benidorm itself. 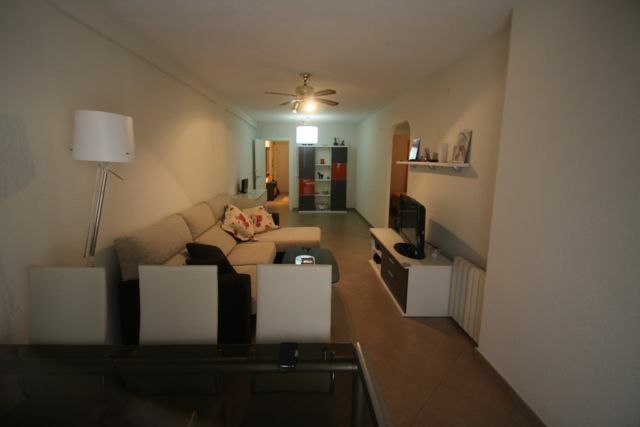 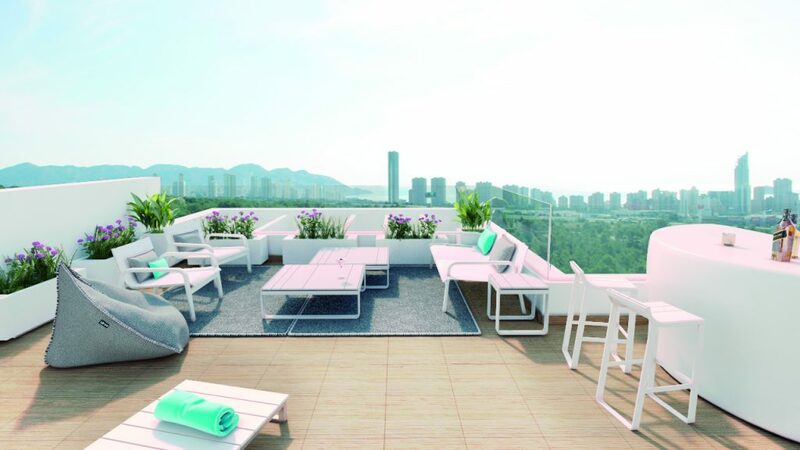 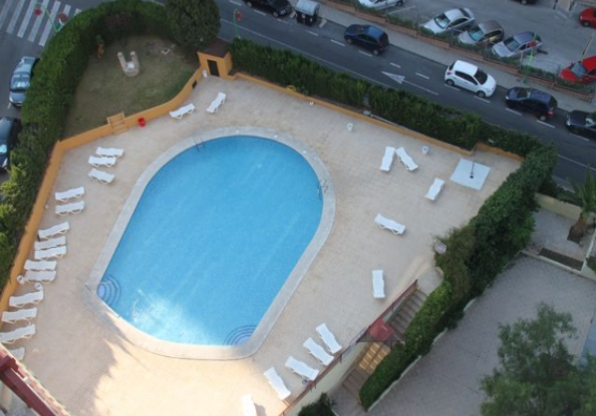 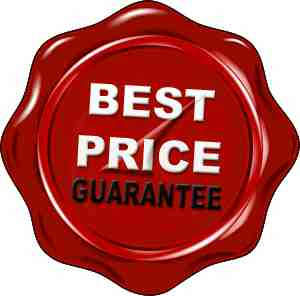 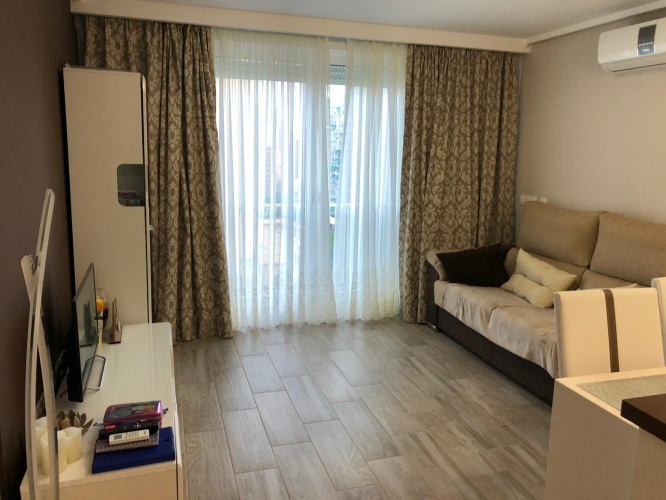 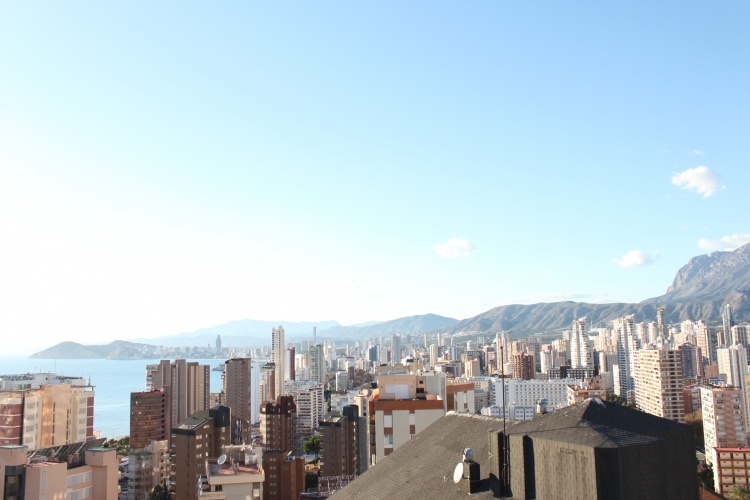 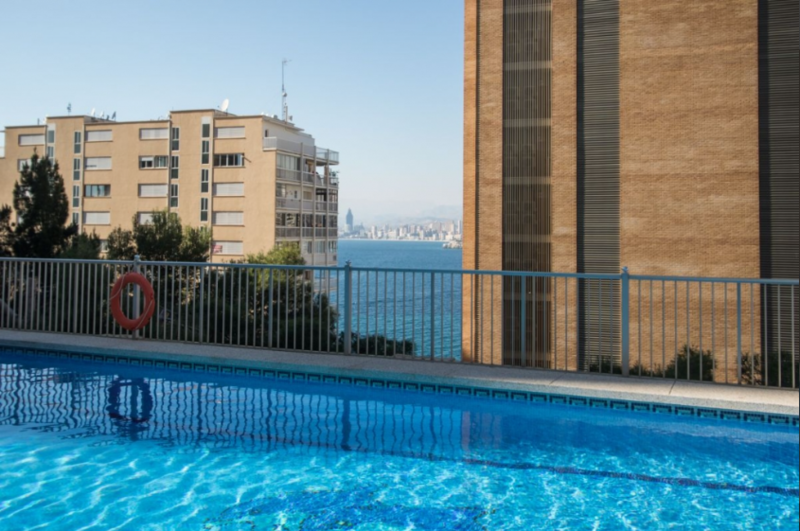 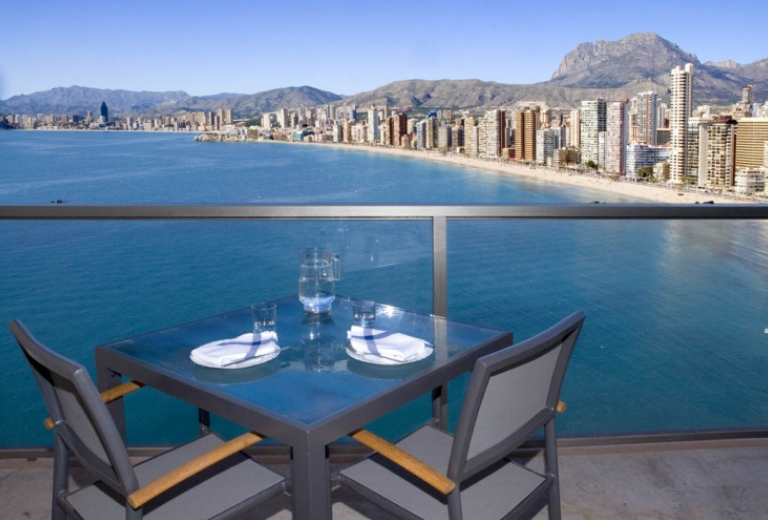 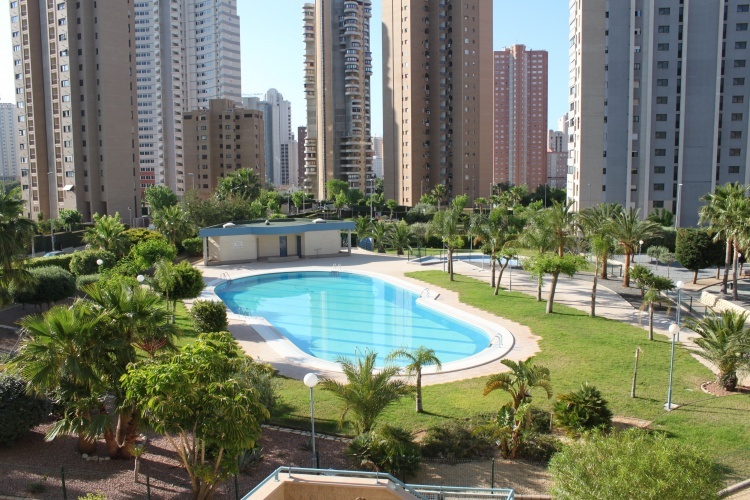 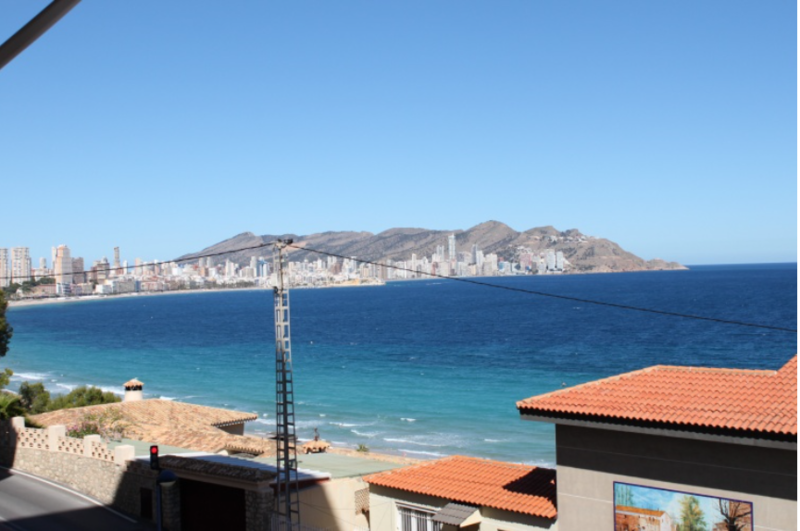 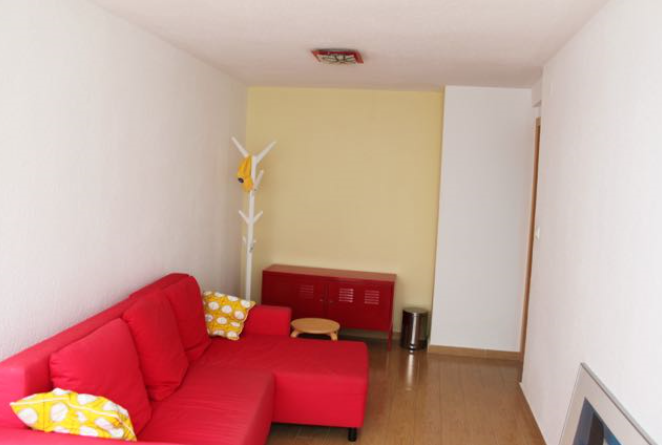 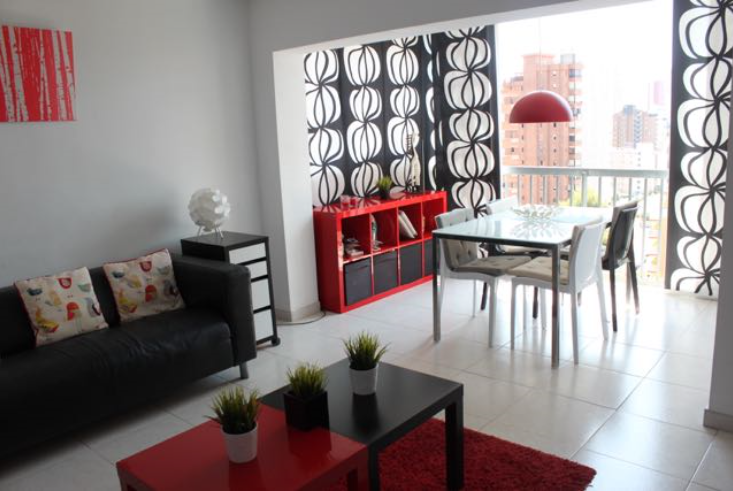 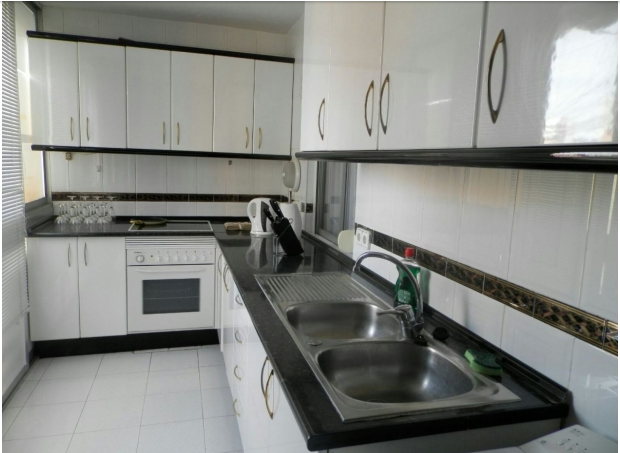 Apartment in Benidorm Poniente area.